As a a parent with a tablet-loving daughter, I’m always worried that she’s either playing inappropriate games or else building up whopping a credit card bill via in-app purchases. Being tech-savvy, I can easily rectify the latter by controlling the password to my account, but this doesn’t always negate pester-power. The former is still a concern and I’m not alone as these two issues are relevant to parents everywhere. To help mums and dads, Swedish outfit Toca Boca, “a play studio that makes digital toys for kids” have created a range of open-ended, non-competitive games that appeal to children where the initial purchase cost is the only time you need to flex the credit card. There are over 20 apps available for Apple, Android and Amazon devices, and include games for young hairdressers, chefs, doctors, vets, chemists, scientists and drivers. 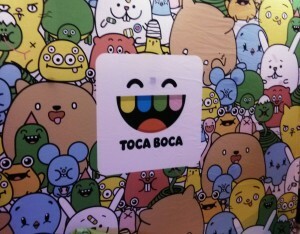 The themes are very similar to some of the popular “free” games that are out there; the Toca Boca versions usually cost US$2.99 but there are no subsequent in-app purchases. 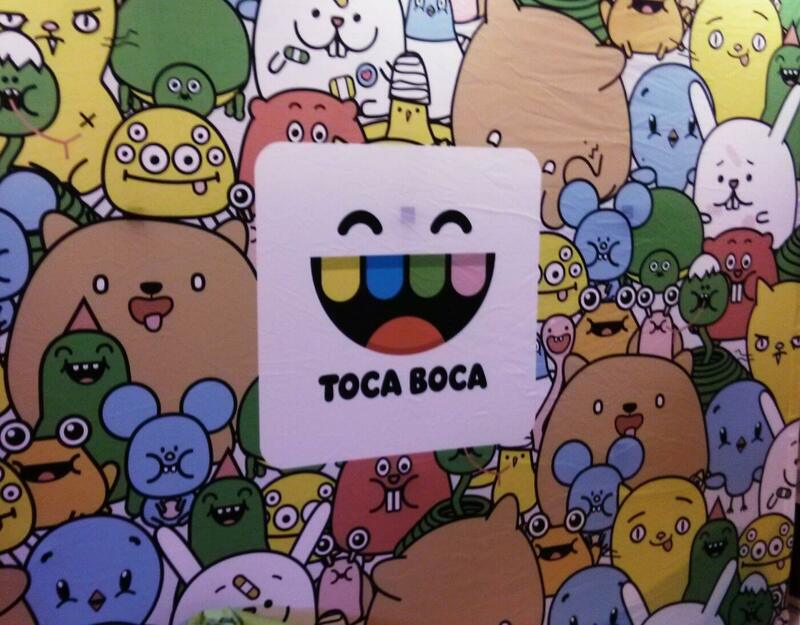 I chat to Sonia about the Toca Boca apps and how parents can be more confident in what their children playing on their tablets without the worry of an enlarged credit card bill.